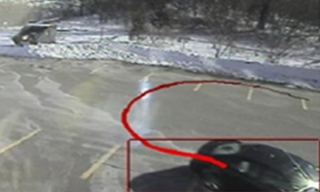 intuVision LiTE delivers object detection and tracking accuracy comparable to our full feature video analytics at a fraction of the price and uses only a fraction of the computational resources. intuVision LiTE delivers the same robust object detection and tracking accuracy from our full featured analytics, but simplified. At a lower price point, and requiring less processing than our full featured analytics, intuVision LiTE is the ideal solution for customers with simple scenes, requiring something beyond simple motion detection. intuVision LiTE still detects objects and tracks them throughout the scene, building up much more confidence in correct detections as opposed to simple motion detection, however, this is done in a more simplified manner, allowing for a lower camera resolution for detection and tracking. 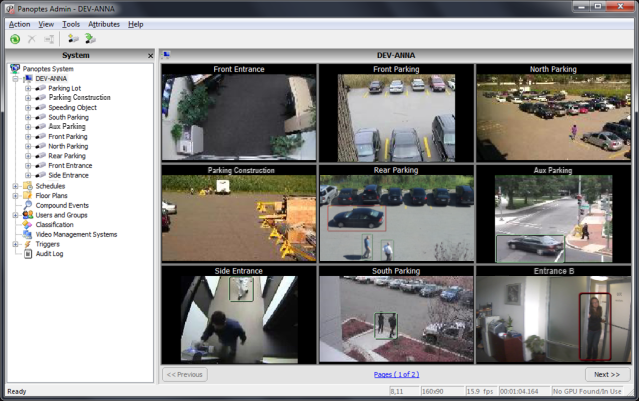 Ideal for close indoor scenes, looking at person intrusion or people counting, and for simple outdoor scenes, intuVision LiTE allows you to process a high number of video cameras per server, while still giving you access to advance features, such as classification, scheduling, triggers, etc. With only two settings to change per camera, intuVision LiTE can be quickly deployed, with minimal setup time, and mixed instillations of intuVision LiTE and intuVision VA are allowed, which lets you add the lower cost intuVision LiTE to your simple scenes, while adding more advanced processing to the more challenging scenes. This lightweight solution allows you to pair analytics with our world-class offering of reporting add-ons, such as event graphing, search, and review, scene heatmaps, and more! intuVision LiTE allows you to add two analytic rules to each camera, from the following list. Perimeter Intrusion Detect if someone or something has entered into a zone. This is helpful when you have information about how intruders will approach a facility, or to protect construction areas, etc.